Is Your Food Truck Business Ready For Spring? Spring is just around the corner. In fact, it goes down this month, on March 20. Therefore, let’s pose the big question for food truck owners: Is your food truck business ready for spring? First things first, how is your mobile kitchen looking? If you didn’t close down for winter — and there are plenty of food truck owners who don’t — then your food truck is probably ready to go in terms of the actual appearance. However, if you did close down for winter, and your truck has just been sitting somewhere for the past couple of months (or longer), then you need to make sure everything is operating correctly. Not just the food truck equipment, but the truck itself. An oil change or the rotation of tires could be in order. A nice bath for your lunch truck could get it looking like new as well. 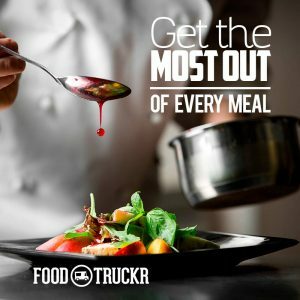 Once your truck is running on all cylinders again (if your truck already was, then that step won’t take too long, which is a huge bonus), it’s time to look at three other things: Social media, your menus and your food truck team. Let’s start with social media. Hopefully you have been posting regularly to your social media networks. If not, then there is no need to panic, but now is the time to put your foot on the gas pedal. Not only should you start posting to your social media networks on a consistent basis, but you should be pumping up your mobile kitchen customers as well, and hyping up your truck in the process. Give them a reason to be excited about spring, a reason to be excited about going to your food truck all summer long. One way to do that is by giving away free things, such as meals, drinks, shirts with your logo on them, etc. Are you planning on going with the same menus as last year, or are you going to switch things up a bit? This is for you, food truck owner, to decide. Doing a specialized menu for the beginning of spring might not be a bad idea either, whether you specialize an entire menu or just have a couple of specials on your menu for a limited time. Are you and your food truck team ready to go? Do you have all of your employees hired and are they ready to have another successful spring? Now is the time to get them inspired and motivated. Reminder: You are not only a chef in this case — you are a manager, boss and leader as well. Get your employees ready. The final step, if you will, is to look at last year’s numbers to see what worked and what didn’t work. This will help you in the food preparation department, and it will also allow you to make an educated guess instead of a complete guess when it comes to how much food you will need on any given day. With the busy season just around the corner, that is essential, because you don’t want to run out of food, and you also want to dish out meals that sold early and often the year before. Spring is just around the corner, food truck owners. Are you ready for it? 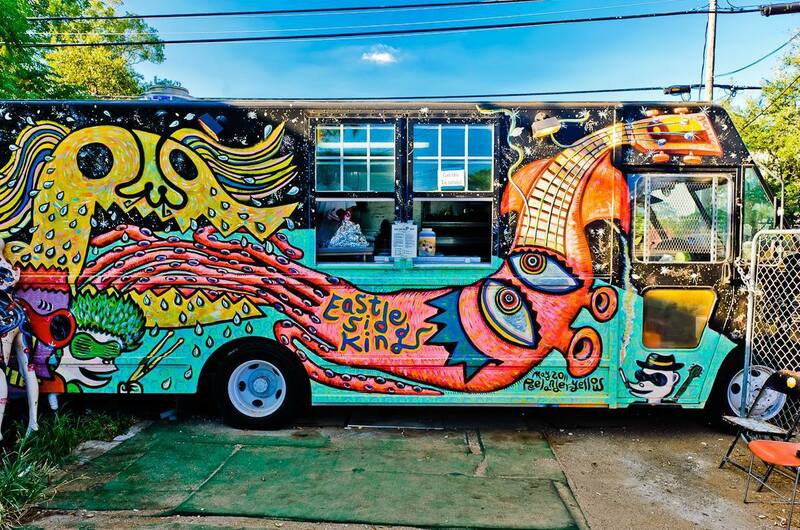 RELATED: Should You Spend A Lot Of Money For Your Food Truck’s Grand Opening? While, yes, your grand opening is a big deal, you also don’t want to get in a major hole before you even really step foot in the food truck industry. Check out this article for more details.